So many MLM companies and all offering bonuses and unlimited income opportunities. Which one should you choose? Trust us to help you. We have reviewed and tested almost all the MLM companies and Malaysia and we know which one is the best and most authentic. Be successful and a part of this multi-billion dollar industry today because MLM is the future of financial stability. Talk to us today and find out how. Extra Excel (M) Sdn Bhd was established in the United States, offering health products and established in Malaysia in 1991 where it has grown and expanded to every state in the country. Meanwhile, Hai-O Marketing Sdn Bhd is a strong brand among the top 10 MLM companies in Malaysia. This company has achieved some very remarkable milestones as it is home-grown and a locally produced brand, offering health products through its Traditional Medicine repertoire. 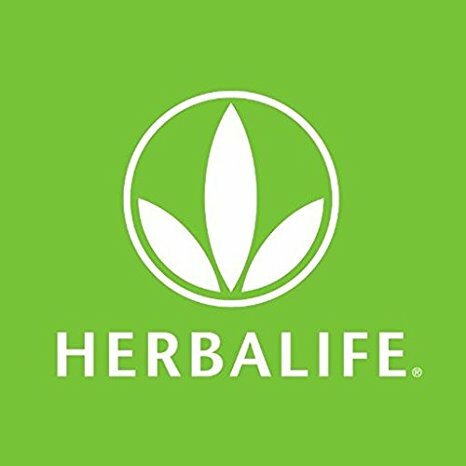 Another international MLM company that has created a strong brand presence in Malaysia is Herbalife Products (M) Sdn Bhd. Herbalife is known to offer very effective health products with huge endorsements from some of the largest corporations around the world. Cosway (M) Sdn Bhd meanwhile is an MLM company which uses the catalogue-based method in selling its products to the consumers around the country. Owned and operated under Berjaya group, Cosway is among the top MLM companies together with RZ Corporation. Another major company in this industry is Usana Health Sciences which offers a a wide range of highly effective and award-winning health products that are clinically tested and proven and used by renowned athletes around the world. Usana’s product range is known to be among the best as tested and proven by independent scientists and publications globally. Elken Sdn Bhd is another MLM company which is very popular in the country. Elken was established in 1995 and has continued to grow by leaps and bounds since then, bringing health products that have won awards around the region and the world.